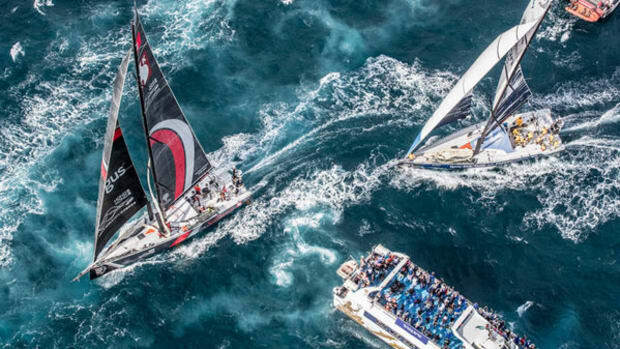 With 11 legs covering nearly 40,000 nautical miles of around-the-globe racing, the Volvo Ocean Race is one of the longest and toughest professional sporting events in the world. Teams spend countless hours preparing their boats and crew members for the big day when racing begins. 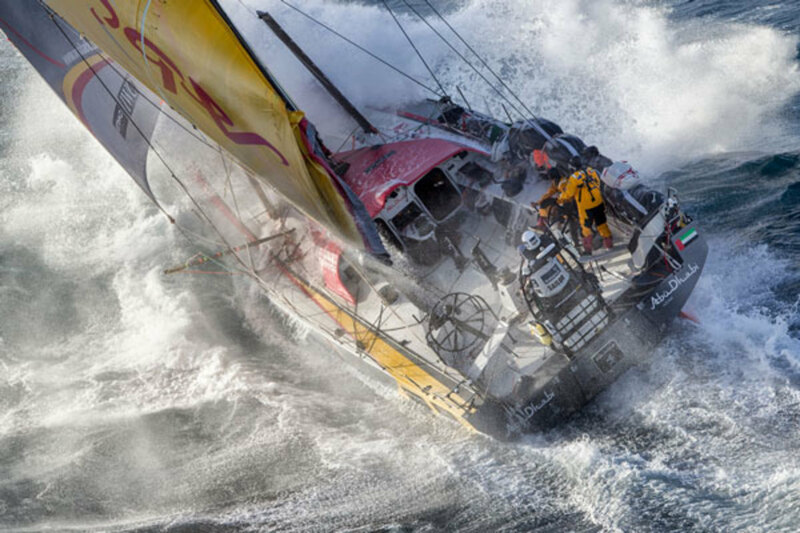 The 2017-2018 edition of the Volvo Ocean Race officially begins on October 22 from Alicante, Spain. 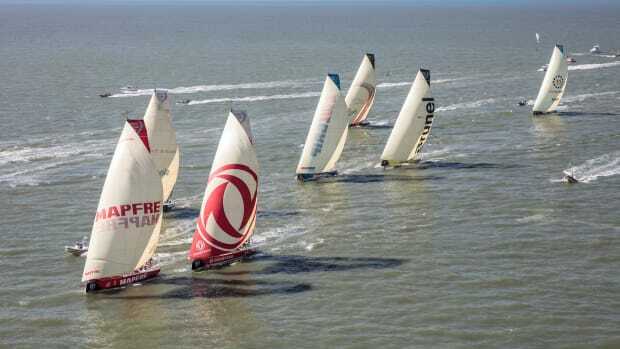 On October 8, seven teams departed from Lisbon, Portugal, for the phase-zero leg of the race called the Prologue. It’s a non-scored race that delivers fleet to the official starting point in Alicante. 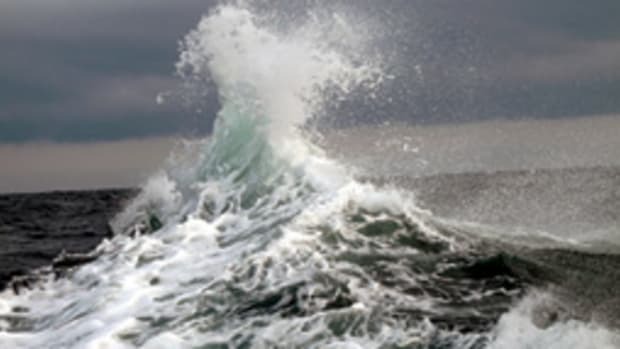 The fleet is expected to complete the approximately 680-mile journey later this week. 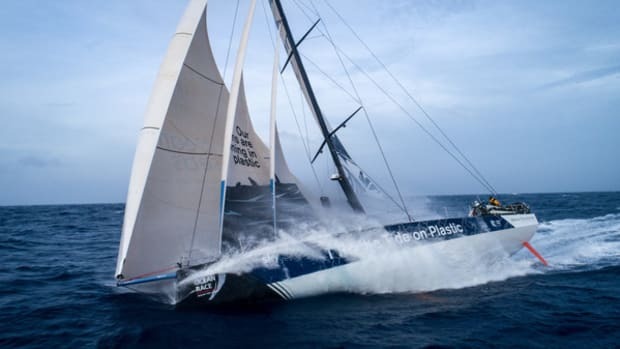 Crews will then prepare for the October 14 in-port race, which is followed by the official October 22 start. The first leg is from Alicante to Lisbon. Leg two is from Lisbon to Cape Town, South Africa. 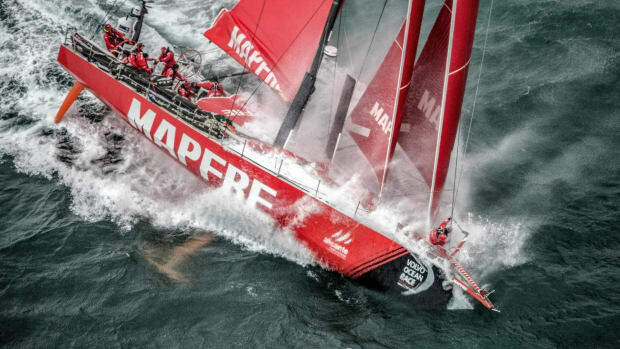 You can track the teams and learn more about the Volvo Ocean Race by visiting volovooceanrace.com. 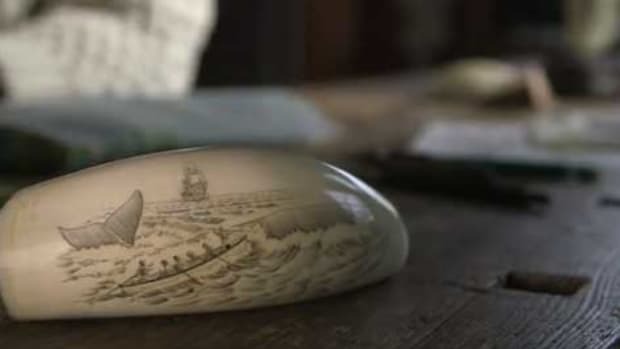 To stay occupied on years-long voyages at sea, sailors aboard 19th-century whaling ships would create artwork with the ivory and bones recovered from the whales they harvested. WATCH. 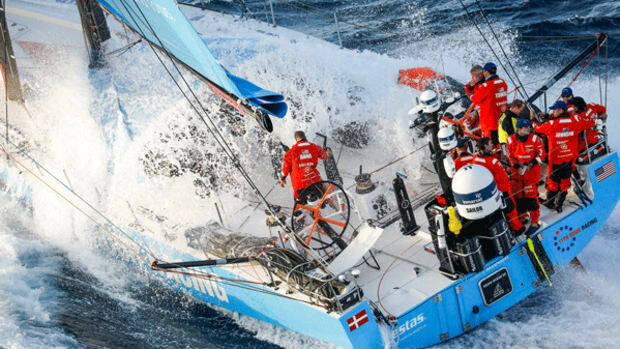 The ferocious Southern Ocean can bring the best sailors to their knees. 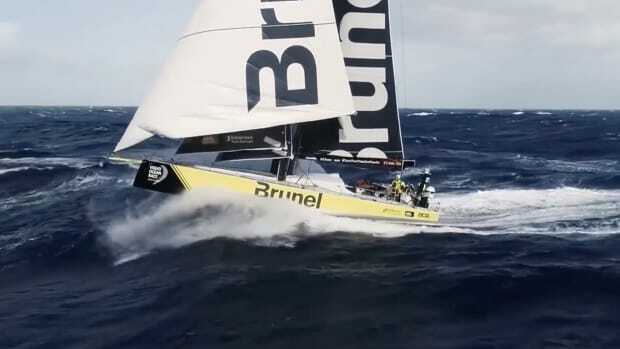 Watch as crewmembers aboard a Volvo Ocean 65 struggle to maintain control of their boat as they blast through heavy seas on a reach.